I can't wait to see Rose and Dimitri, everybody seems to love them. Wonderful haul! You really got those books CHEAP, Mel. There've been a lot of mixed reviews for The Vampire Diaries, so I'm looking forward to your thoughts on it. I hope you enjoy it, though, because everyone seems to love the TV show! Have a fab week, cupcake! Megan, The vampire dairies is another series. I love the TV show by the way, but this is The vampire academy :p And yeah, I'm happy I managed to get them so cheap! I love the Vampire Academy series. I hope you have time to read it soon, it's really amazing. 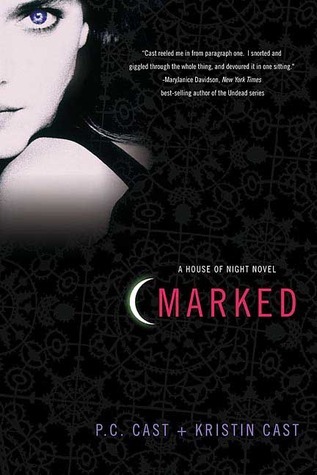 I liked the first few books of The House of Night series, but then it started to drag and I lost interest. Man, I really need to read the VA series. Fail. Some really lovely books here :). Ula (Blog of Erised) keeps telling me to get to reading VA so they're going to be the next read :D.
OOh nice! I adored Vampire Academy! I believe that was the series that brought me back to reading YA because I suddenly realized there was a paranormal YA! Hope you enjoy it and the rest of your new books! Vampire Academy is amazing! I have yet to start on House of Night series. Enjoy all the books! 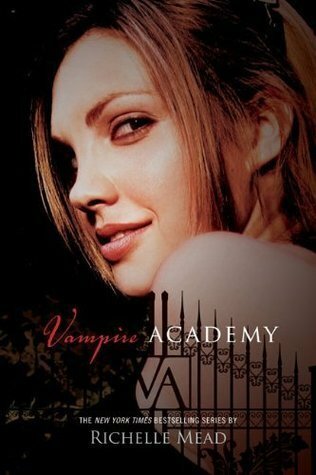 I also have yet to read Vampire Academy and wow, the cover of Scarp is amazing. 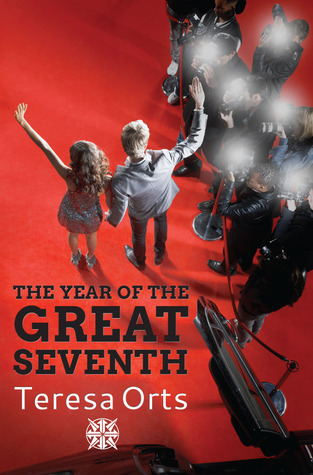 The Year of the Great Seventh looks like an interesting book. While I haven't finished the VA series, I'm liking it so far ;) That's a lot of vamp books this week! Enjoy reading all those pretties from your epic haul! Eek I hope you like the Vampire Academy series! I highly enjoyed it! As for The House of Night series, well... I enjoyed book 1, I thought it had potential. book 2 was interesting. Book 3 was okay, it started to feel a little repetitive and annoying. Book 4? Annoying. So annoying I haven't read any other books in the series since. Zoey has wayyyy too many guys going on, the books take place in a span of three days (Which is way too short a time for everything that happens in each book) and the characters are incredibly annoying and shallow. But. If you go in with low expectations you may just enjoy it a lot more than anyone else! Scrap has such a pretty cover-hope the insides are good! 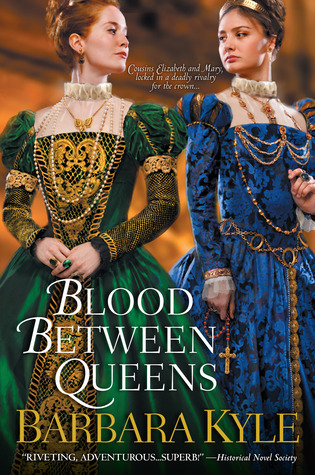 Seeing Blood Between Queens is making me crave some serious historical fiction so I may need to rearrange my reading schedule to ensure that happens. Oh I've also got The Year of the great seventh! Cool. I can't wait to start reading it. VA is amazing while I tend to stay away from House of the Night! :) Great haul. I really NEED to get my hands on The Vampire Academy novels, everyone seems to love them! I have a love/hate relationship with the House of Night series. The first couple are good, but then I felt like the series kind of went downhill. 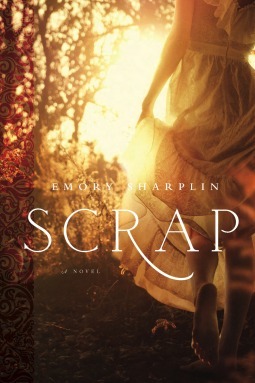 Scrap sounds really interesting, and the cover is so pretty! Oops, I forgot to include Any Other Name on my own Sunday Post! Will have to put it in next week's post instead. Haha, the House of Night series does seem never-ending doesn't it? I tend to be reluctant to start series that are already so long, but I probably should sometime. Lovely books Mel! 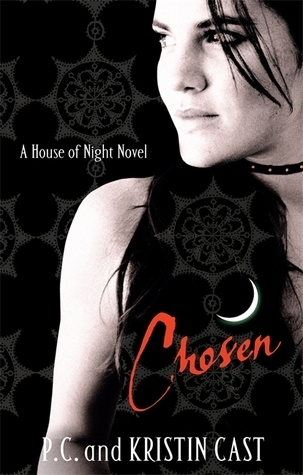 Where did you find the House of Night books so cheap? o.o I've been wanting to read those for ages. Scrap looks great, but I was a bit bummed out when I found out I couldn't read it on my Kindle. Nice haul. I really want to start the Vampire Academy series and House of Night series, even though it seems house of night will never end :) Happy reading! I'd like to read the Vampire Academy books. I put the first one on my to-read list after hearing lots of praise for it. We'll see when I actually have time to get to it! I totally got sucked in to Vampire Academy even though it is definitely not clean (my preference). I'll be reading her new series too. I tried House of Night, but couldn't handle it. Too much drama and stuff for me, but I know plenty of people feel differently. :) I requested Scrap too, but don't know that I'll get it. The last two you list look fabulous, so I'll check those out on GR. Thanks for stopping by my STS! I love the VA series! I started the House of Night series, but stopped after book 6. Happy reading and thanks for stopping by! I have heard such great things about the Vampire Academy books but have yet to read any. It can be so overwhelming when a series is long because I am unable to quit a series. Yay on cheap books! I have a used book store near work that I pop into weekly. Love a good bargain. I loved VA. You should definitely read that, but I'm not really a fan of House of Night series. The first few were pretty good but then I was just frustrated with the number the guys that lead girl dated. Enjoy your reads! House of Night books? I've read most of those but somewhere along the line - I lost interest. I hope you enjoy all your books. Oooo, I'd be really excited about this haul too! Hope you enjoy all of your books! You sure have a knack for finding bargain books. I, one the other hand, have no such luck looking for books that I want for a way, way lesser price. LOL. I'm going to have to track down Between Two Thorns and Any Other Name! Looks like an interesting fantasy series! Lots a new goodies--I hope you enjoy them all! Ohh! I need to read Vampire Academy, Nicole keeps telling me to get on it :) I will do it this year! She says they are awesome. I need to begin my series collection of Vampire Academy too! I've heard very iffy things about the House of Night series and how there are so many books in the series now. I doubt I'll read it anytime soon, or at all. Vampire Academy is a lot of fun. Marked...not as much, but maybe you'll like it more. Omg you haven't read Vampire Academy series yet? Gasp! It's so good! I also went to visit the sales table at my bookstore last weekend >.< Great haul, muffin! House of Night... well, I've read the first 6 or 7. Some of them were good, some of them full of filler or otherwise annoying. They're sort of addictive though, but I bought them in tandem with my sister and we decided to discontinue the series, and least for now. Enjoy your new reads, and thanks for stopping by! VAMPIRE ACADEMY HEEEEEEE! I am OBSESSED with that series right now! (am currently reading book 4) and oh, I so hope you'll love it, Mel! Rose is my favorite heroine right next to Katniss and Hermione :) I'm not a fan of House of Night though. I've only read the first two books and that's when I started to realize how weird the whole world was. For me, at least. I hope you'll like them though! Also, I love the cover for Any Other Name. It's so pretty! 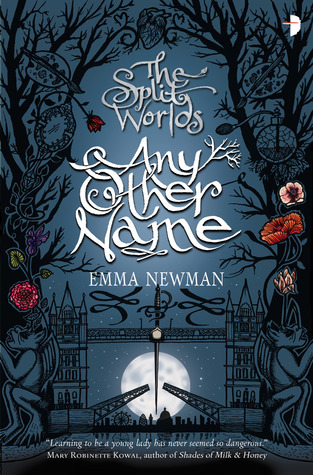 I like the cover of 'Any Other Name'! I almost requested Scrap from NG, so I'll have to look out for your review! I'm on a new book ban, though. Let's hope it's worth checking out later! I loooooooove VAMPIRE ACADEMY! I'm nervous to start HOUSE OF NIGHT; so many books! I love the font on Any Other Name. I'm tempted to pick up the series based on that alone! Great haul! I need to reread Vampire Academy. I was so tempted to download Scrap...very curious what you'll think of it. I'll let you know :)! 1.25 euro each? Sweet baby jay, that's such a bargain! Where do you buy your books from? I'm a huge fan of the House Of Night series, so I really hope you enjoy it!! I absolutely adore anything by Richelle Mead! Her VA and Bloodlines series make me giddy with excitement! I'm not very fond of the House of Night series, but it's okay. Hope you enjoy your books!